Cave development is an extremely complex subject. From the initial inception period – where water first begins to work its way through the limestone – to the resurgence at its base – it can take millions of years. 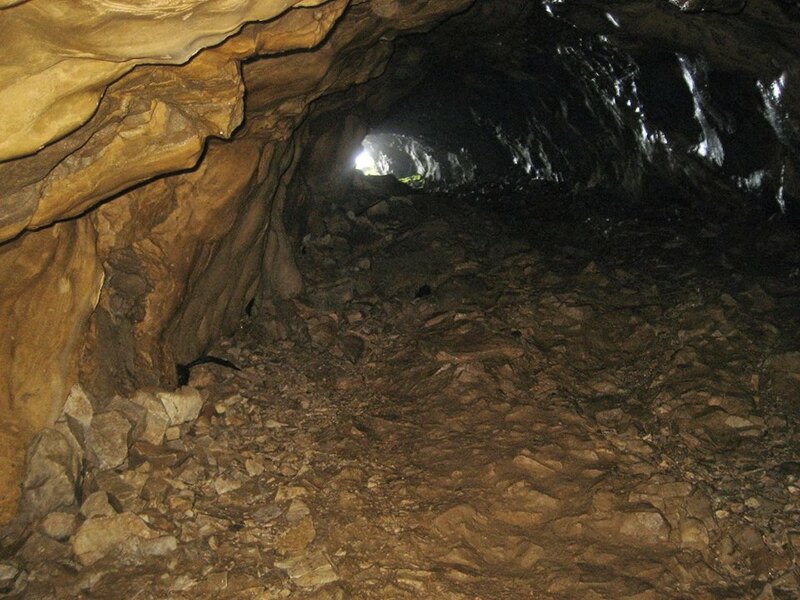 Once the route through has been established, most caves develop over tens or hundreds of thousands of years. Water generally follows the geological structure to create caves: moving along shale beds, bedding planes – or along joints or faults in the rock. 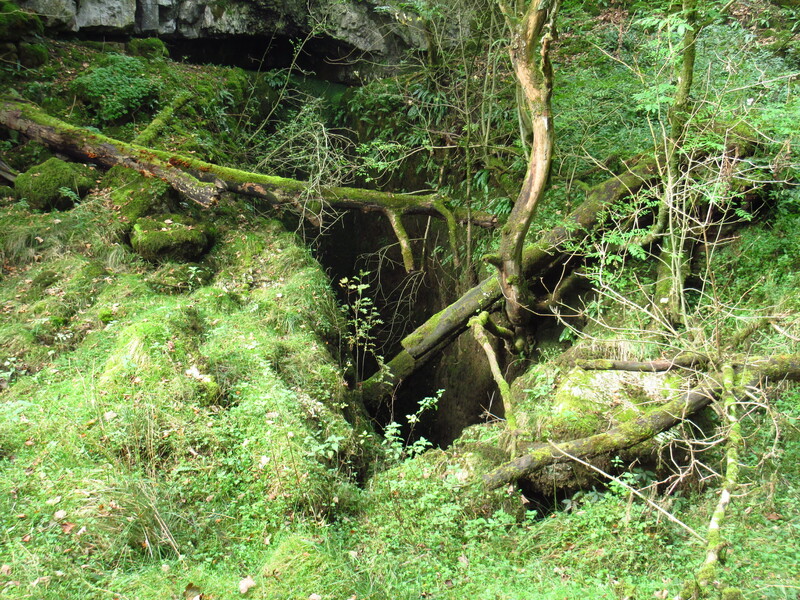 Soil water absorbs carbon dioxide from plant-cover and becomes in effect a weak but effective form of carbonic acid, slowly dissolving away the limestone to widen and deepen cave passages. The Ingleborough area is relatively cold and therefore plant cover is sparse in comparison to large systems abroad – so the underground canyons tend to be narrow and active – rather than of the gigantic dimensions seen in warmer countries. Nevertheless, they have a spectacular nature all of their own. 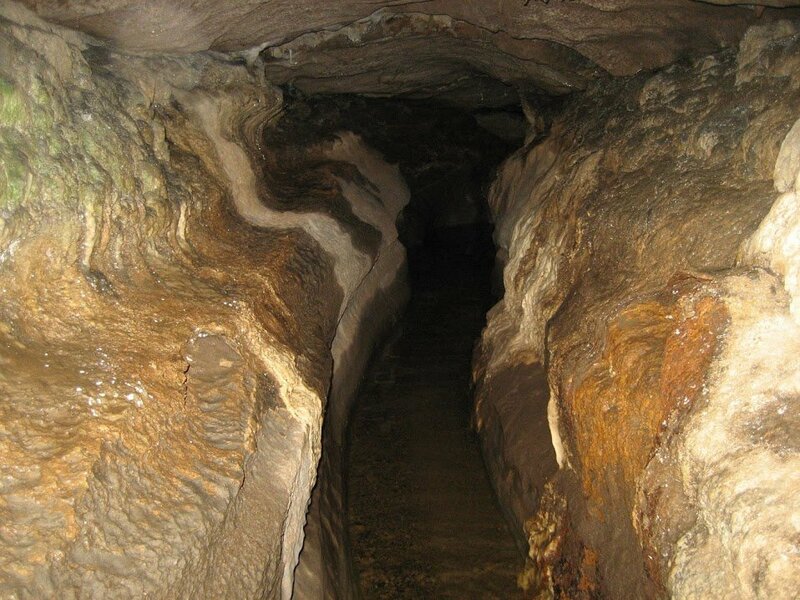 Cave passages are classified according to if they are formed above or beyond a contemporary water table. Below the water table – flow is constant – so the walls, ceilings and floors of the passages are dissolved evenly, leaving a tube-like profile or ‘phreatic tube’. This name originates from the Greek, phreat, meaning ‘well’ or ‘spring’. 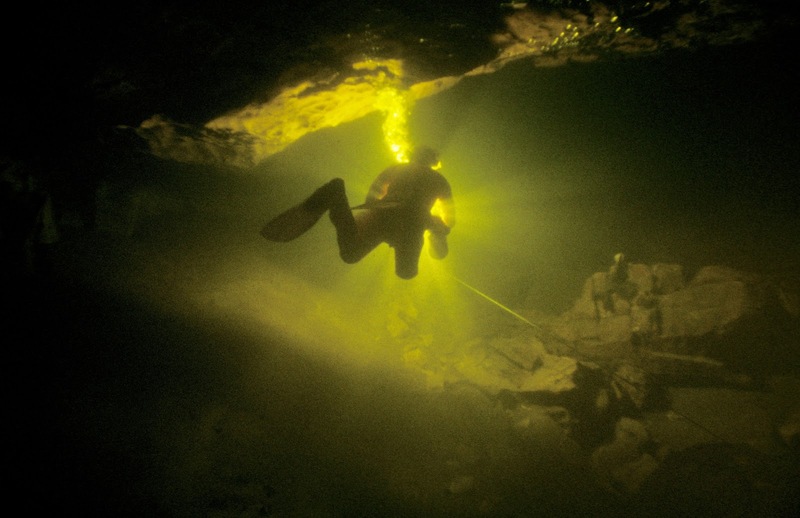 The phreatic tubes are exclusively the realm of the cave diver, but falling water tables have left many former flooded zones abandoned as fossil passages. Often water levels have dropped so that a stream still flows along the floor of the tube, and water erodes a canyon in the floor to form a classic ‘keyhole’ passage. In other cases, the fossil phreatic tubes are active only in times of flood. On Ingleborough, the best examples of fossil phreatic systems are probably those leading off the main chamber of Gaping Gill. The route through to Sand Cavern is a perfectly round tube with a floor of hardened glacial sediment indicating the great age of these passages; they are believed to date back at least 350,000 years. In the Dales, probably the finest example of all is the spectacular descending tube leading into Sleets Gill Cave, in Littondale. Water percolating through the limestone means this system floods unpredictably and for short periods is immersed in the conditions that originally formed it. 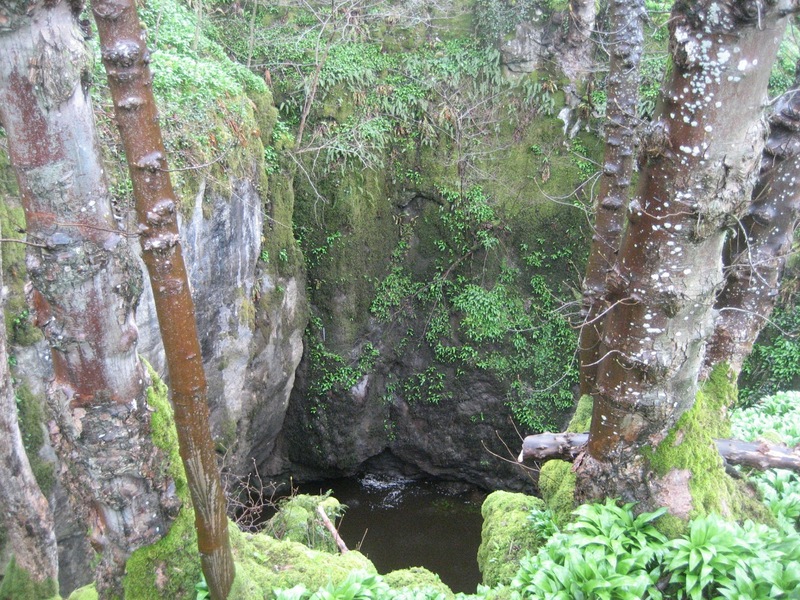 In Chapel-le-Dale, a totally flooded phreatic system emerges aggressively into daylight at Weathercote Cave, before dropping down a fault-guided joint into a lower, flooded bedding plane. Nearby, Jingle Pot and Hurtle Pot are windows into this phreatic zone, and the link was proved many years ago when the lost glove of a lady visiting Weathercote turned up in Hurtle Pot! After the heaviest floods, falling levels produce a strange ‘glugging’ sound which inspired the legend of the Hurtle Pot Boggart – a strange being who was alleged to drown his victims in the murky depths.